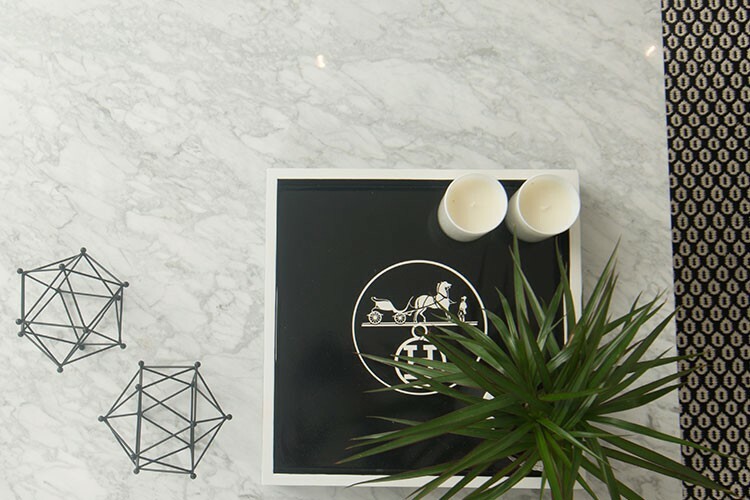 At Martin Lee our passion for design goes beyond selecting finishes or space planning. 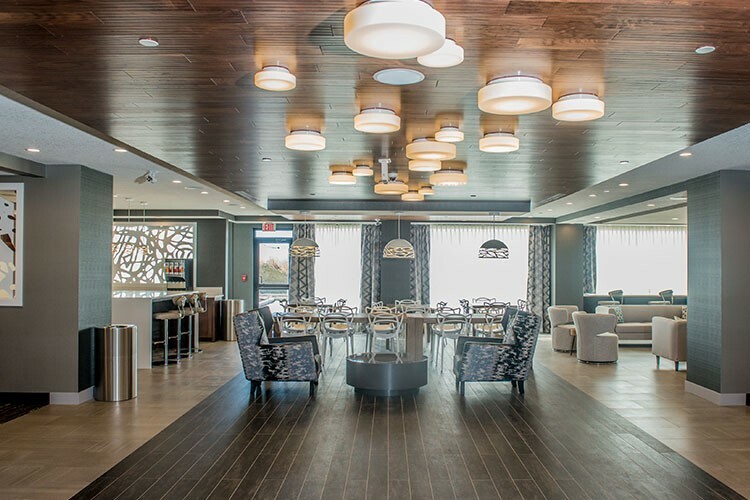 We are passionate about creating an atmosphere and inventing an environment that ignites a feeling in people. We don't want users of the space to view our interiors from afar, but instead, to emerge themselves into it, truly experience the environment and have their moods transformed. Our concepts focus first on functionality and feel. Only after that is established do we begin to translate into spatial planning, finish selections, millwork design and tangible elements. 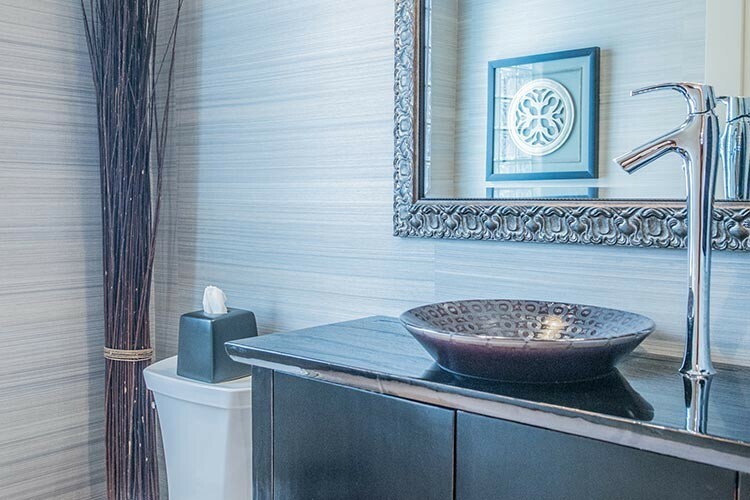 Our goal is to create meaningful and lasting interiors that move both our clients and ourselves.  Martin Lee was founded in 2008 under the name "Privé Design Group." After many years in the industry we rebranded our firm to better reflect our vision of high end design, full and exclusive service as well as put our personal names on the projects we are so proud of. 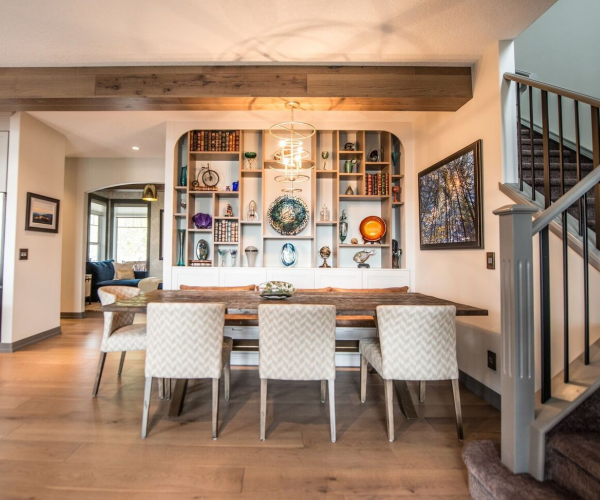 We are a collective team who brings together many outlooks and approaches to create eclectic interiors based on a joint vision with our valued clientele. 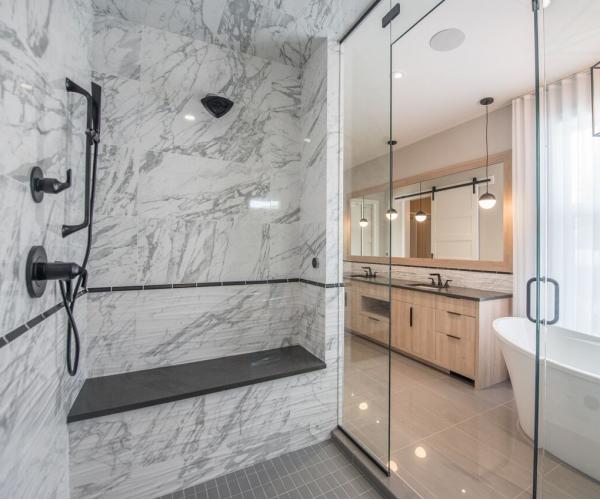 Working for a Custom Home Builder in Calgary I had the opportunity to work with Martin lee Design on a high end renovation in Arbour Lake and also on a spec home. I worked closely with Stephanie and Mae-Lee and found them to be professional, client focused, and driven. They give clear decisive direction, work well within budget constraints, and yet still put together a cohesive look all the time keeping it fresh and unique. You can tell they love what they do as it reflects in their attitudes and in the end results of a happy client, they are fun to work with and I would highly recommend their services to anyone looking for a quality design team. Martin Lee Design has been a treat to work with, great ideas, very professional. Their projects deserve to be on the front cover of every design & architecture magazine in the country! It’s their out-of-the-box thinking and vision of what “can be” that will serve them well on any project they put their minds and talents too. 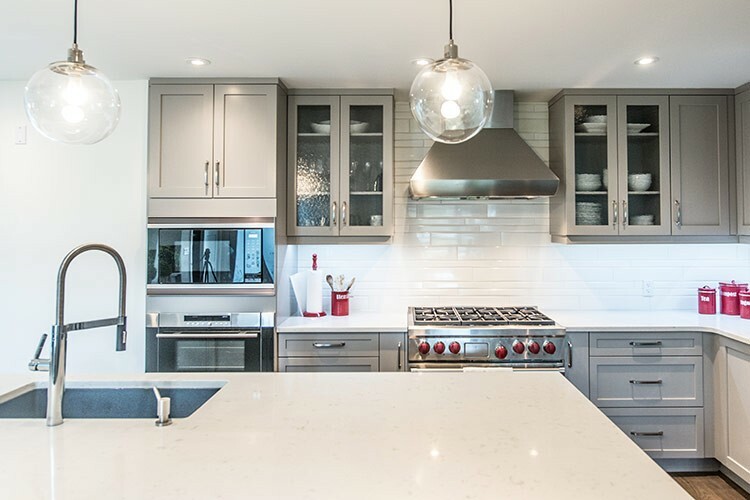 If you’re shopping for a design team with flair, if you want an amazing home; you need to talk to this team! Stephanie designed the reception area of my veterinary clinic. She chose beautiful colors, lighting and pieces. She was great to work with and very flexible with my tight schedule. I get many compliments on how the clinic looks and I have Martin Lee Design to thank for it. 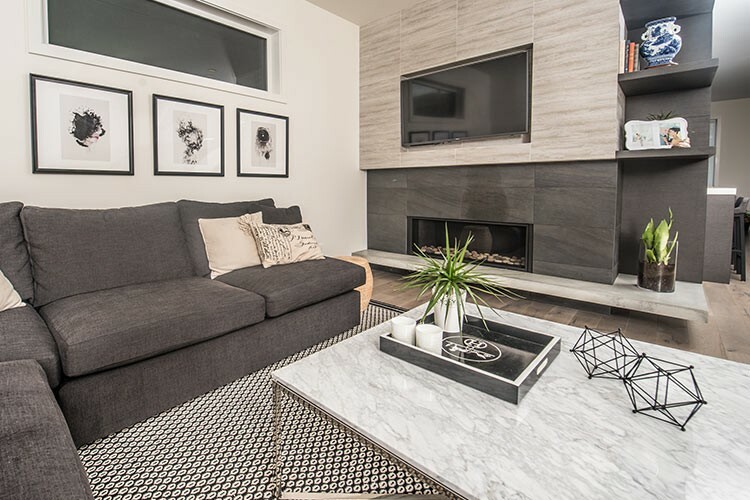 Thank you Martin Lee Design for the amazing job you did renovating my condo - including new flooring, paint, furniture, bedding, bathroom design, redone fireplace and all the spectacular small touches! Martin Lee Design has amazing ideas that I constantly get compliments on. I love my new space! Great designers to work with - very professional, on time and on budget with tons of great designs. I highly recommend Martin Lee Design!!! Martin Lee Design is amazing and SO sweet! They have helped many of my clients put together their dream homes as well as consult on my own. They really listened to what vision my clients had and helped them to create it. Just gorgeous. Absolutely wonderful experience with Martin Lee Design. We have built several pieces of custom furniture designed by Martin Lee. The team is always great to work with, clear in their requests, professional and highly conscientious about their work. 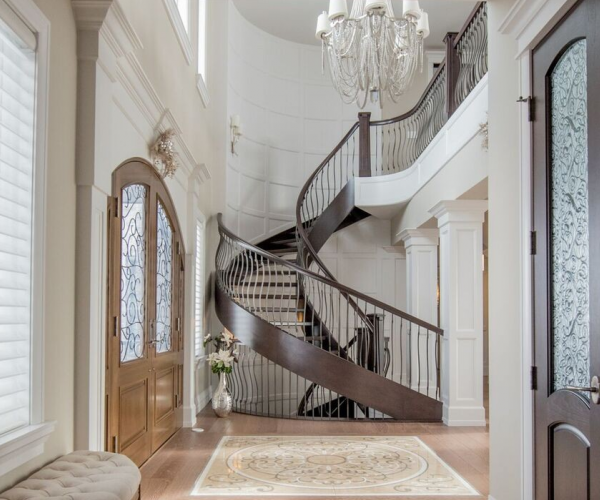 I would recommend Martin Lee Design to any one looking for an Interior Designer who has exceptional style and taste. Stephanie and Mae-lee are amazing to work with! The are very professional and always super positive a polite. They make my job so easy and it is an absolute delight to have them as my clients and more importantly my friends. I can't say enough good things about these two beautiful ladies!